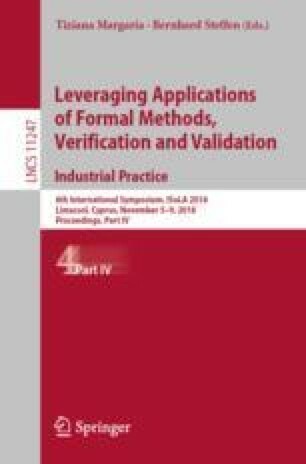 Runtime verification, with its practical applicability and myriad of theoretical challenges it still poses, has the potential to bridge the gap between academic research in the field of formal methods with the software industry. In order to facilitate this, it is useful to extrapolate success patterns from previous projects: Are certain characteristics of an industry-academia project a determining factor in the project’s success? How can runtime verification design decisions take into considerations project characteristics to improve the chances of success? This paper attempts to shed some light on these questions by reflecting on five projects with two partners over the past ten years. A number of lessons emerge, perhaps the most poignant one being the need to think long term in setting mutually beneficial goals from which a strong working relationship can emerge.